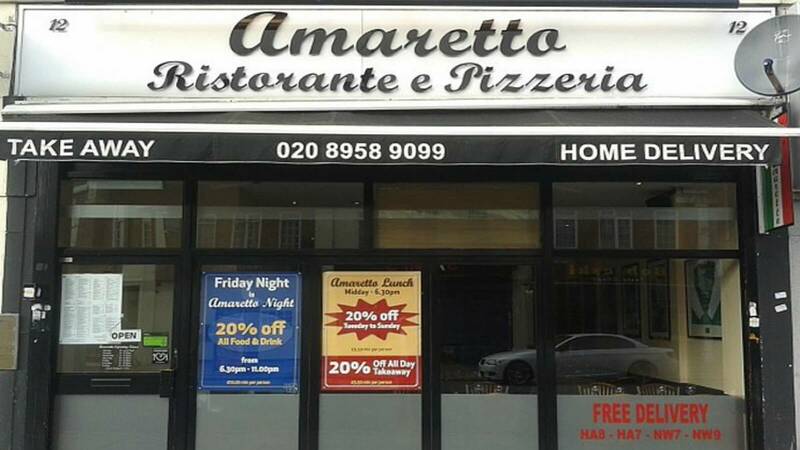 If you’re looking for a traditional taste of Italian cooking in a welcoming, authentic environment, then Amaretto Ristorante, situated in the heart of Edgeware, is the perfect place for you. Flo Bajari, the head chef and owner, has years of experience in Italian cuisine, and welcomes you to enjoy a hearty Italian meal in his intimate, cosy restaurant. Reuniting with a group of friends or family? The perfect way to get the conversation flowing is with a pint of Italian beer and some antipasti to share around the table. Amaretto’s menu offers plates of salami, parma ham and Italian cheeses, which are ideal to nibble on at the start of the night. 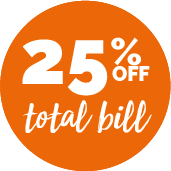 The choice of mains at Amaretto is huge – whether you fancy a traditional Italian pizza, a pasta dish, or fresh meat and fish dishes, the menu is sure to have something for everyone. Of course, there’s no better way to end a meal than with an authentic Italian dessert, like homemade tiramisu.